This 3-bedroom, 1.5-bathroom Cape-Colonial style home is located in a desirable established neighborhood in Carneys Point with low taxes. The kitchen has granite countertops & a large island, newer cabinets, a ceramic tile backsplash & floor and appliances are included: refrigerator, stove and dishwasher. The entire home has been freshly painted and it's move in ready. The main floor contains a spacious dining/living room with laminate flooring, plenty of light, a full bathroom with custom tile and a bedroom with sliding doors to a huge screened in porch overlooking the beautiful back yard. The upper floor consists of 2 generously sized bedrooms with plenty of closet space, a half bathroom and a walk-in hall storage closet. Additional features include a laundry/utility room, level fenced-in rear yard, outdoor shed, and a 3+ car driveway. This well-maintained home also comes with a 1-year home warranty and is eligible for $0 down USDA financing. The seller will also consider a lease option with this home. 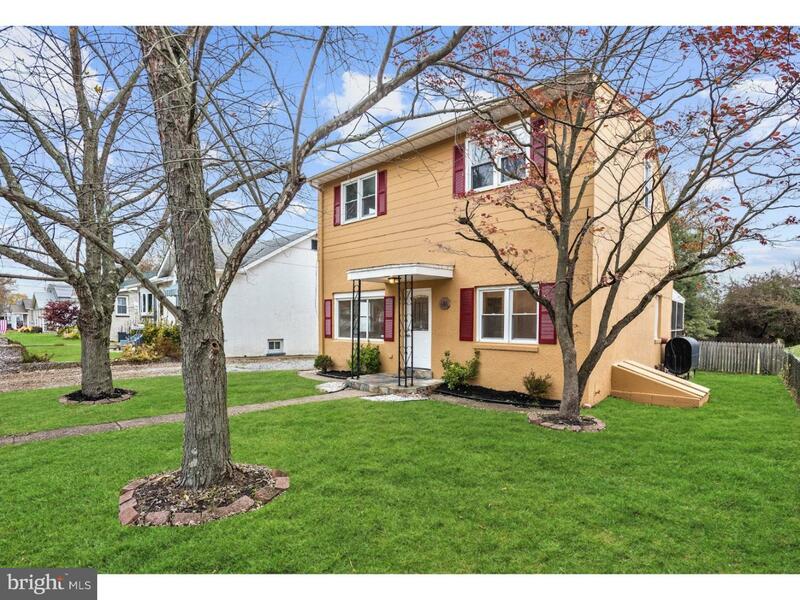 101 6th Ave has great curb appeal and is conveniently located near public transportation, Salem Community College, the Delaware Memorial Bridge, Commodore Barry Bridge, the NJ Turnpike, Route 130 and 295.